Botswana has achieved what some western countries dream of: it has turned its economy around and exited recession. 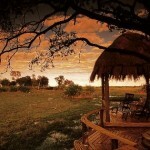 In announcing the positive results, the country’s Central Statistics Office confirmed what independent travelers have known for some time; Botswana’s potential is derived from its inherited natural magnificence, as well as from broader economic ambitions. Landlocked and bordering South Africa, Namibia, and Zimbabwe, conservation for Botswana is more about environmental sustainability, than it is a search for tourist dollars. The government of Botswana took a pro-active approach to natural resource management back in 1989. Having realized it needed to get involved in local communities, it motivated these groups to take a greater interest in their surroundings. Independent travel through the country’s arid, yet majestic features brings travelers to defined Wildlife Management Areas. Here, communities are found working sympathetically with nature. The most progressive of tour companies share this vision, and Boundless Journeys’ Southern Africa partner Wilderness Safaris is one example. By having conservation at its core, it focuses on low-density tourism, while supporting the immediate travel environment with related projects. Rural communities in Botswana, having moved from ‘conservation for preservation’ to sustainable utilization, are bound to the forces of nature, but able to benefit from them at the same time. 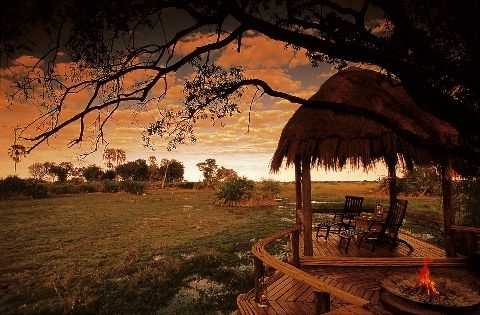 As a destination, Botswana is home to climatic extremes: despite not having coastal waters, the country is water-rich in the Okavango Delta, Africa’s largest oasis; its land is predominantly flat, but rises from the Kalahari Desert in the south, to the Tsodilo hills in the northwest. Warm winters help offset hot summers, making overland expeditions more appealing. And with a history of supporting eco-tourism through companies operating close to its heart, its economy and eco-system are now in good health.